At first I thought it was just me, until I asked her to try sending an email to someone else, then she got the same result. Trying over 3G, and on the wireless at home, the results were the same. It had been working fine, but had then suddenly stopped working. 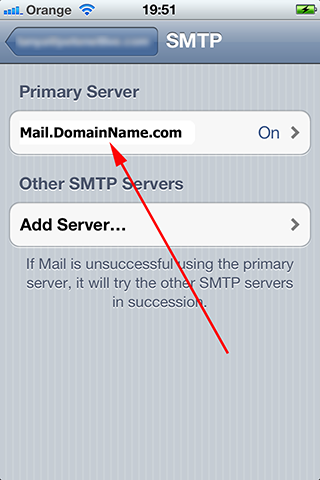 My own iPhone was happily talking to the same mail server so I was stumped for a while. 1. 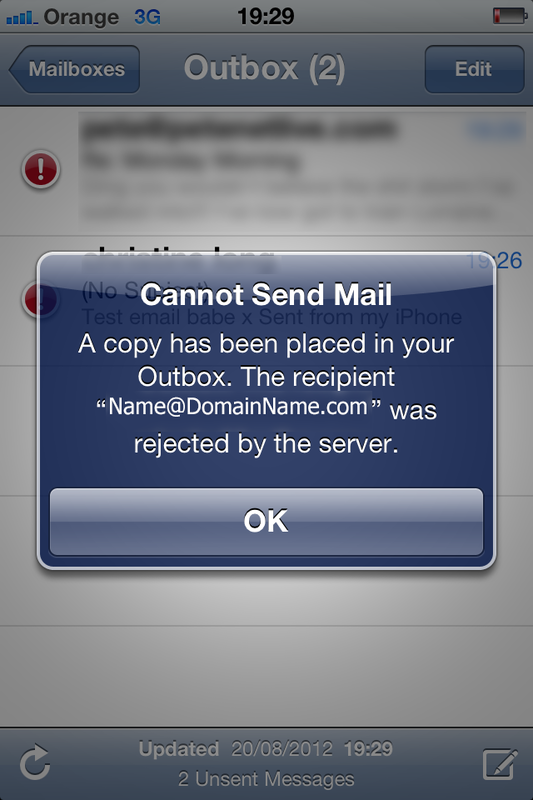 Even though it’s my email server, its hosted for me, so I could not guarantee nothing had changed at the other end. 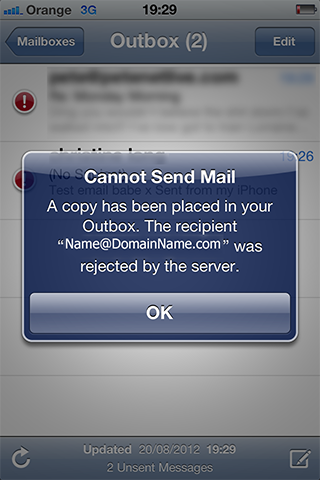 She could receive email but not send email. 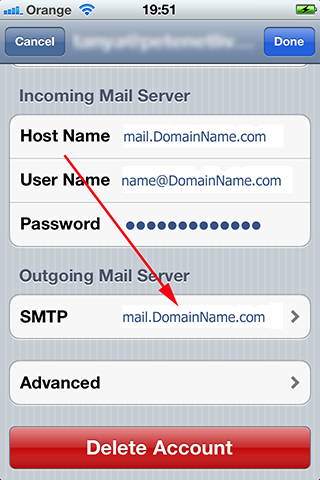 Note: Most internet email services receive email using POP3 (which uses TCP port 110) and they send email using SMTP (which uses TCP port 25), so the symptoms of the problem (she cant send) are pointing to SMTP/TCP Port 25 not working or being blocked. 2. 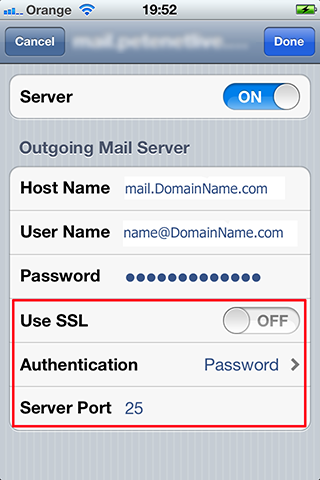 On your device open Settings > Mail, Contacts, Calendars > Select the email account that has the problem > In the outgoing mail server section select the mail server. 3. 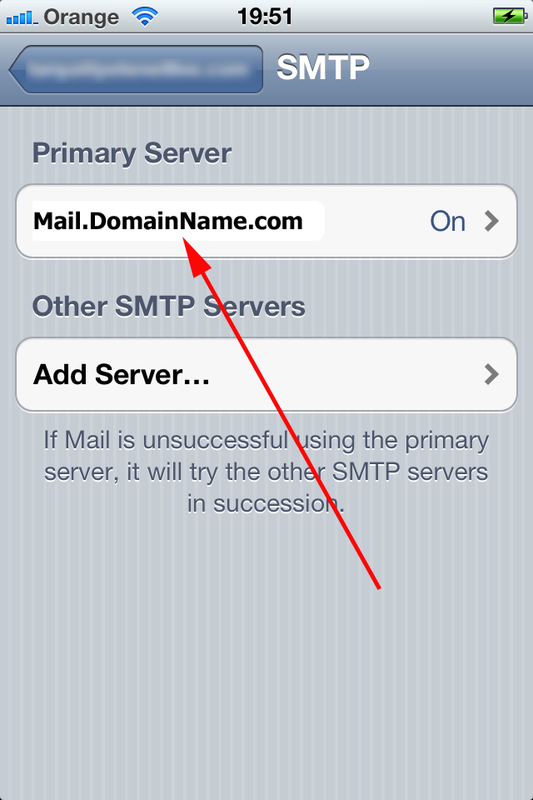 Select the mail server again. 4. 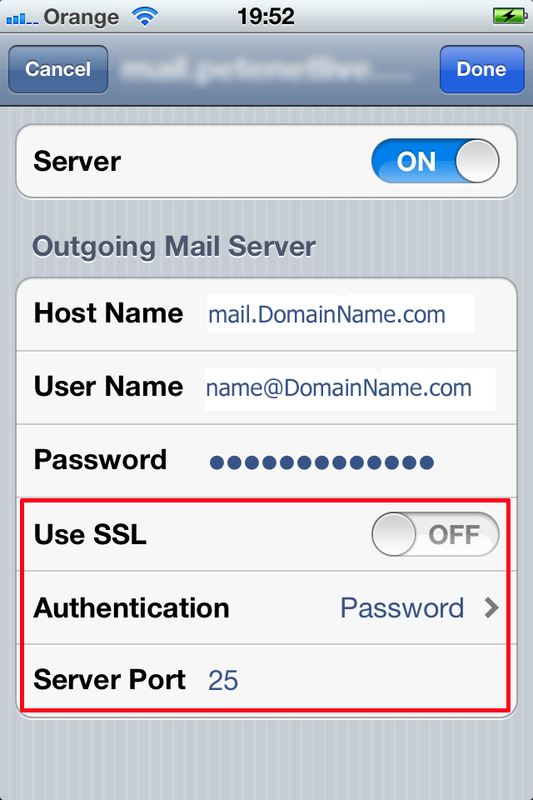 Make sure authentication is set to password, if not change it, also make sure the server port is set to 25 > Done. Note: If you could send but not receive then you would do the same, but this time on the Incoming server, but the port number would be 110, (unless you are using SSL then it will be 995).